Northwest National Real Estate: Price Reduction! Wilderness Property! 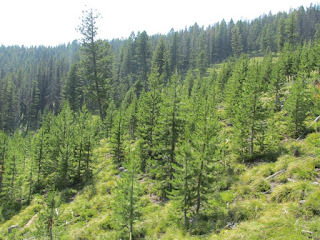 15 Acres located in Montana’s Sapphire Mountains, bordering Forest Service on 3 sides! The seller has already leveled a cabin building site and is ready for you to build your dream cabin. This property will give you a true wilderness; the “Welcome Creek Wilderness” is to the North just a few miles! You’ll have amazing views looking right into the Wilderness and at Slide Rock Mountain. Watch elk, deer, big horn sheep, moose and black bear right from this property, fact is you’ll see all of them on this property. 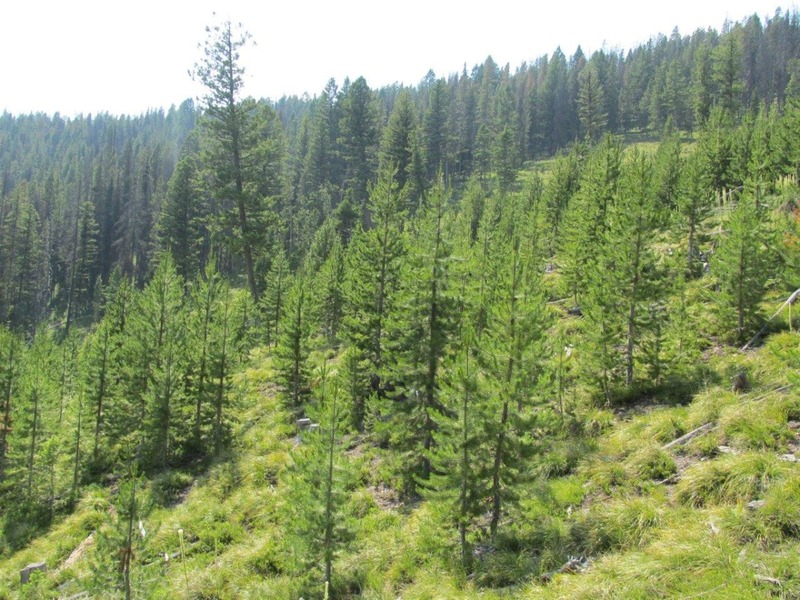 Rock Creek is just a few miles away and less than 40 miles to Missoula, Montana. There are many Rock Creeks but this is the one and only World Famous Trout fishery that so many books, T.V. shows and magazine articles have been written about! For the hunter, you’ll be able to listen to the elk bugling right from the property. This is a must see, bring your Wilderness gear and Fly Rod and I’ll be happy to show you this amazing property. Priced at only $32,750. Call Scott Joyner for details at 406-223-6039.